Knowledge management system is primarily an IT system which houses sophisticated information, locates knowledge resources, improves collaboration, captures as well as uses knowledge. In short, it is able to enhance the knowledge management process. It is indeed true, that technology is hardly used by the people who make it. 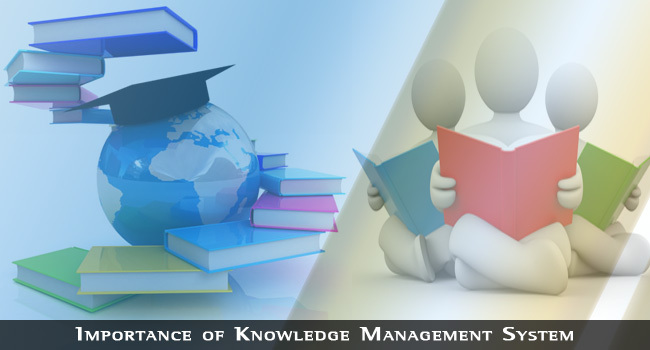 Hence, there is indeed a growing need to understand the knowledge management system as it indeed offers a detailed and thorough solution in itself. Hence, one needs to have complete understanding about the same. The organization has to take adequate quality measures during the implementation and use in order to reap its immense benefits. As a result, equal focus should also be laid towards determining the functionality of the IT system which is indeed necessary for the specific activities. The organization runs in a smooth way, if it is able to capture, save, display, connect as well as share information and it cannot be possible without knowledge management system. The organization is able to provide communication, creation of content along with sharing tools as these things are needed by the team in order to be productive and effective. 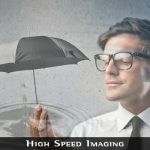 Hence, there cannot be a better system which is able to impart its service in a highly sophisticated and detailed way than this one for sure. Isn’t it? Following are the ways by which one can understand as to how knowledge management system can fit in an organization. You need to evaluate the knowledge and information needs along with lines of communication etc. Hence, through these findings one is able to determine the system which will work wonders towards addressing the concern. It is also important to make a thorough cost-benefit analysis, complexity of the system structure, upkeep and updating cost, frequency of use, security issues, training costs, lower response time, lower costs etc. You need to evaluate the existing work practice as it will work wonders towards determining the way the system is going to improve and it will not prove to be any sort of hindrance. The user should be involved in evaluating the system as and when it is applicable. One has to make it quite user friendly. This is the time when requisite technical as well as management support is needed as well. In order to promote the new system in the organization one needs to use product champions. These are the factors which in a normal way do not apply to all the systems. Some are pretty accepted and straightforward in the society of today. However, having said that, the strategic implications of implementing knowledge management systems which has the potential of changing the way things are done in the organization indeed require careful planning along with proper consideration as well.